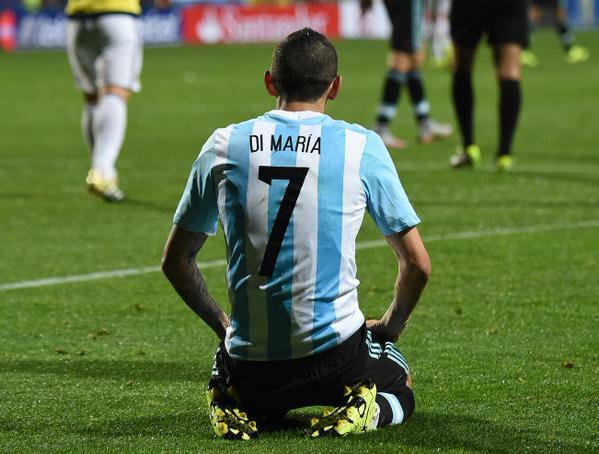 Angel Di Maria has agreed a fee to join PSG according to reports. PSG are prepared to pay Manchester United's €60m asking price for the Argentina winger, who struggled during his first season in the Premier League. And French newspaper Le Parisien report the former Real Madrid player will join the Ligue 1 side during the summer transfer window. PSG president Nasser Al-Khelaifi has maintained contact with Di Maria, who has become the club's No.1 transfer target.